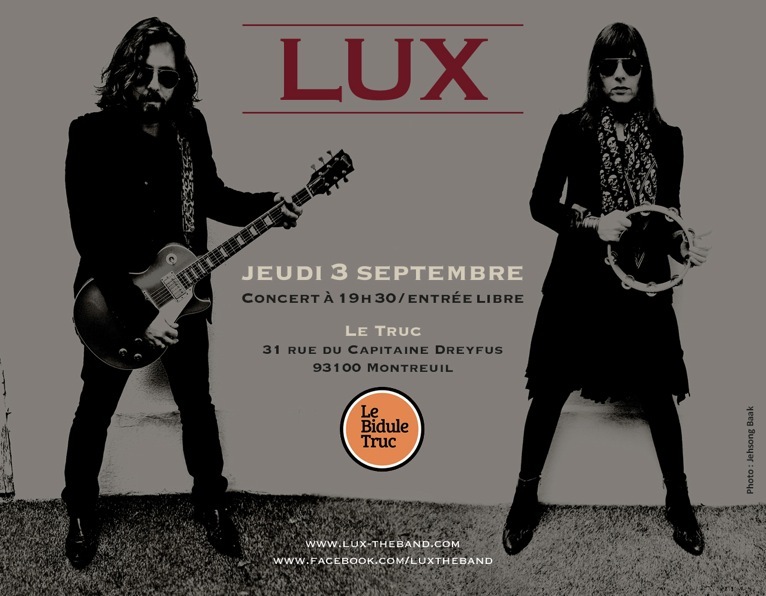 On Thursday 3 September, LUX will be consoling those who dread going back to school with an acoustic gig at a new venue, “Le Truc” in Montreuil. (Incidentally, Montreuil lies on the outskirts of Paris and is home to the “la Voie est Libre” festival where we played last September). As much as LUX has now gone ELECTRIC – and very happily so – certain venues are tailored to a more acoustic vibe which as ever remains the heartbeat of our songs. Hope to see you all at “Le Truc” – before the tans fade! Inspiration can come in from anywhere and everywhere if one is ready for it. Sometimes our songs evolve first from music which inspires a text or from a text which stands alone until the music is put to it. “Island” was inspired by and written on and about and for the place and people of Île d’Yeu which is a small isle off the coast of France. 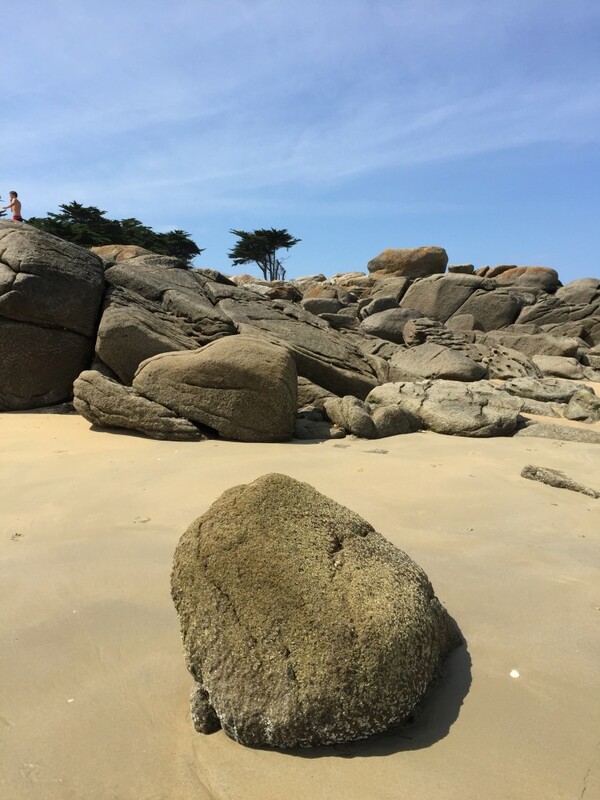 The text was written while listening to the music that was too magnetic to be ignored – just like the subject itself – during a stay on the island which does indeed lie “above the liquid tide/between dawn and night/under her watercolor skies”. Summer is often about water and sky and light and here is LUX’s little ode to summer. The home video of “Island” can be found on our Facebook page. Check it out!